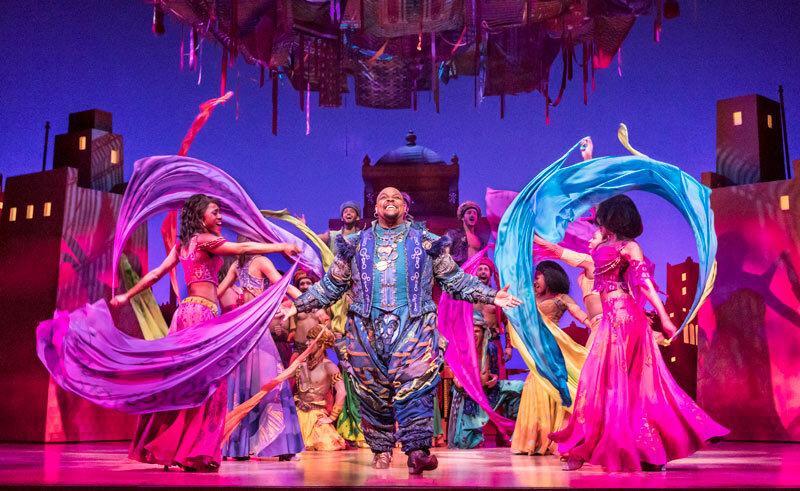 "Aladdin", Prince Edward Theatre tickets may be purchased by following the Book Tickets links on this page. 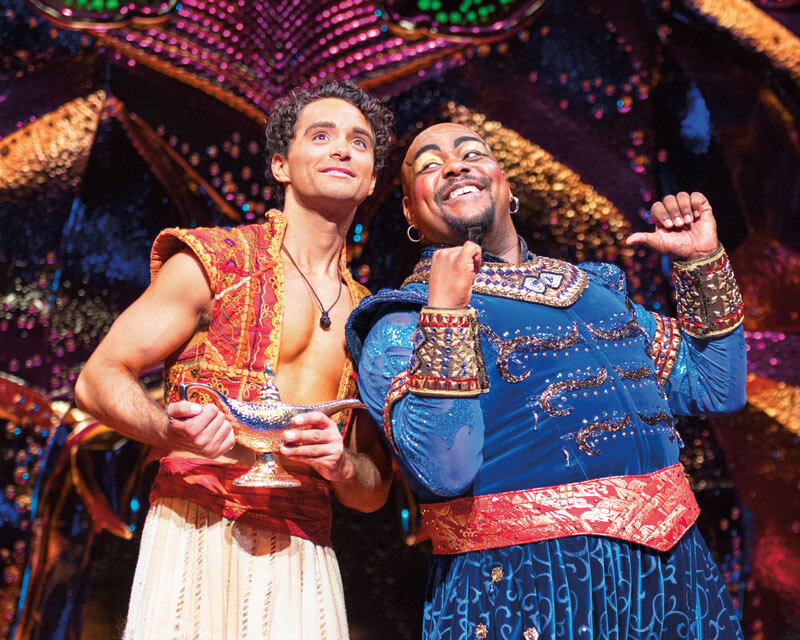 You will be purchasing your "Aladdin" tickets from the Ticket Machine Ltd, trading as LOVEtheatre. 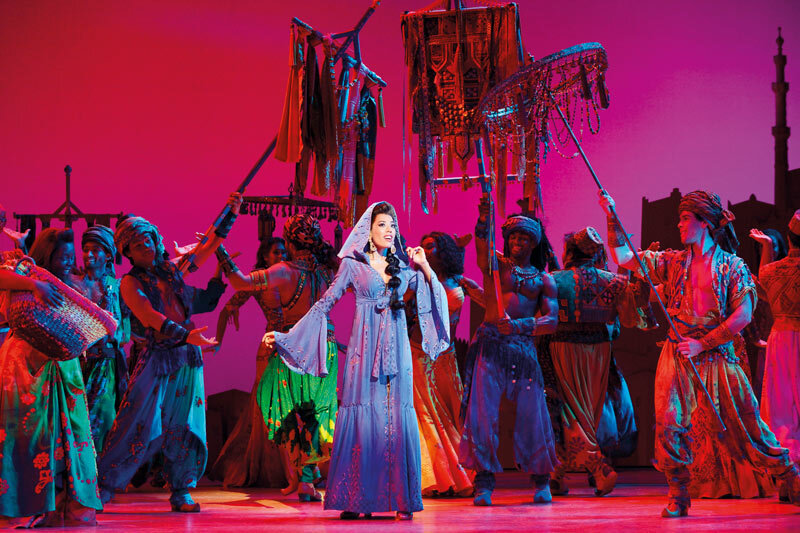 We will always provide you with our contact details before you book your "Aladdin" tickets. 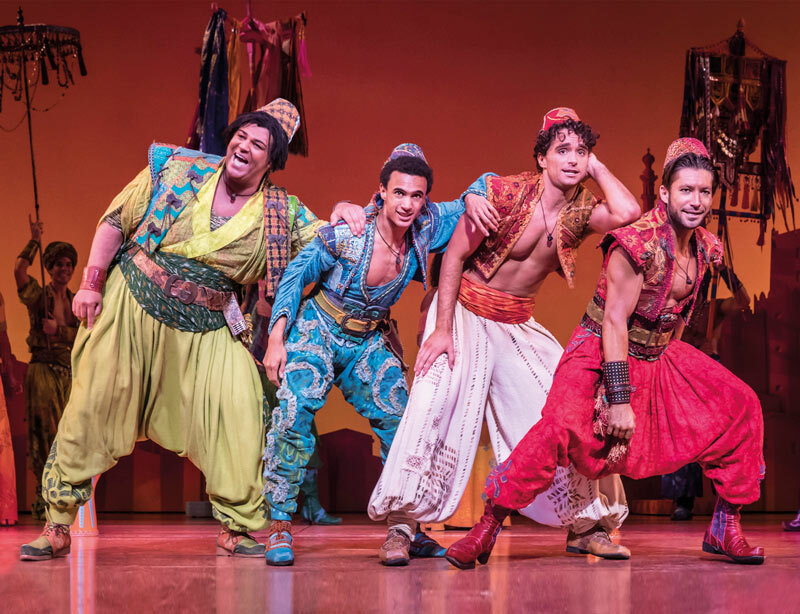 Where applicable, "Aladdin", Prince Edward Theatre ticket prices may include a booking fee which will always be shown separately. 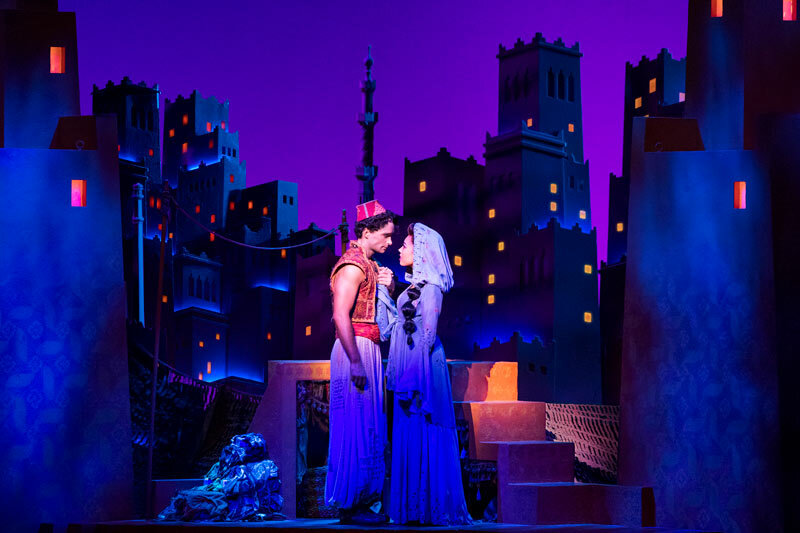 LOVEtheatre will not charge you any additional amounts for the dispatch/delivery of your "Aladdin" tickets. Prices are subject to change without notice. 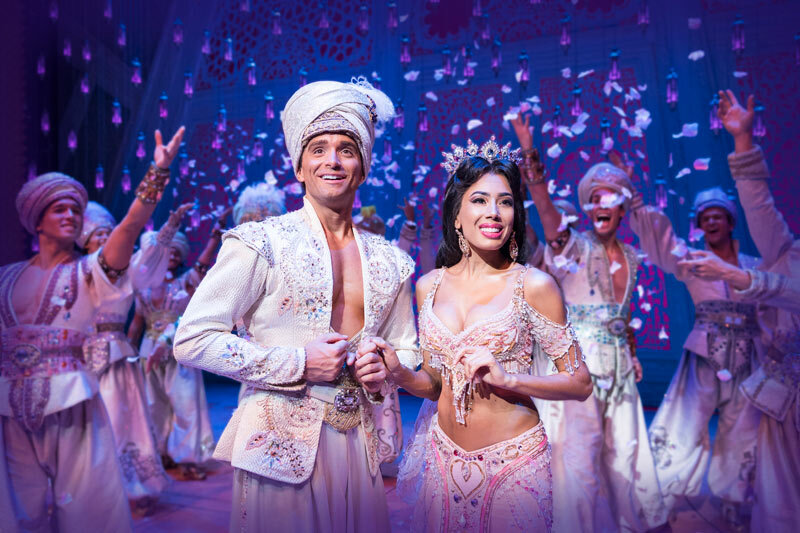 Your purchase of "Aladdin", Prince Edward Theatre tickets is conducted securely online using 256-bit encryption assured by DigiCert. 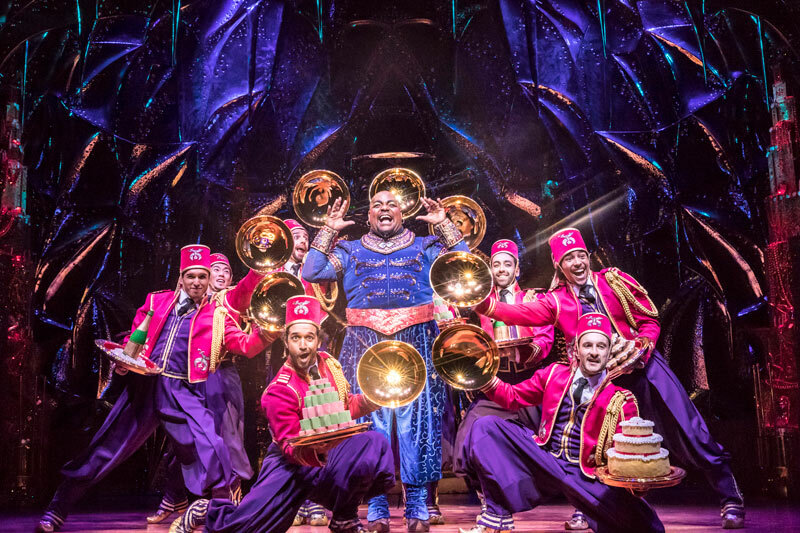 On receipt of full payment for your "Aladdin" tickets we will issue a confirmation of booking. When booking online this will be in the form of a confirmation page and accompanying confirmation email. Excellent show. The singing, dancing and effects were superb. Of course the Genie stoke the show and rightly so (just like the film). Amazing performances and highly recommended. Absolutely amazing! I took my 5 year old daughter and she couldn’t stop smiling. She absolutely loved it! 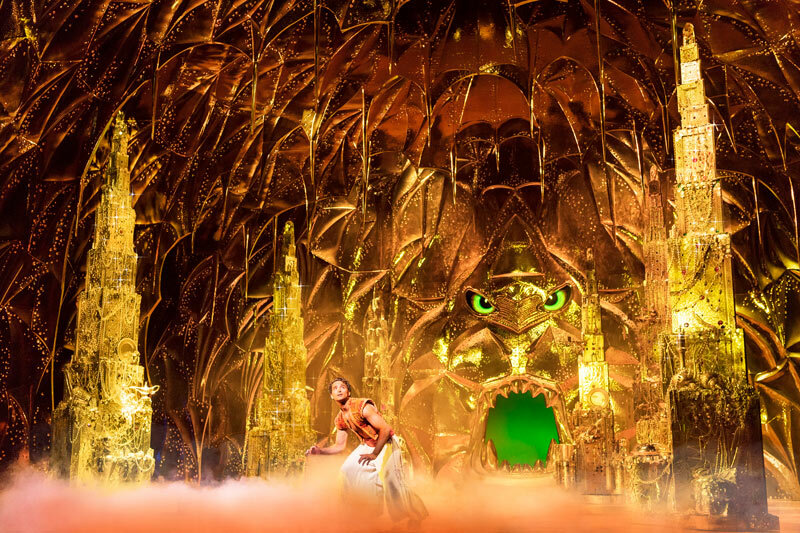 The set and costumes were breathtaking! Loved every moment of it! Absolutely beautiful & brilliant & hilarious thank you! Very slow first half until the genie came on. The genie saved the show in my honest opinion. It was very colourful but I didn’t enjoy it as much as I thought I would.